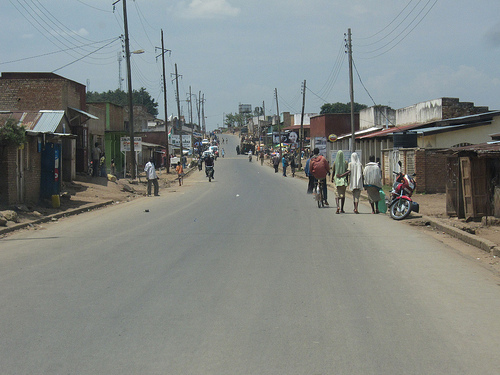 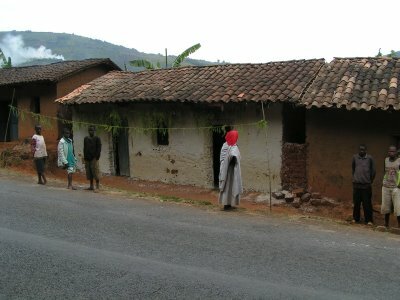 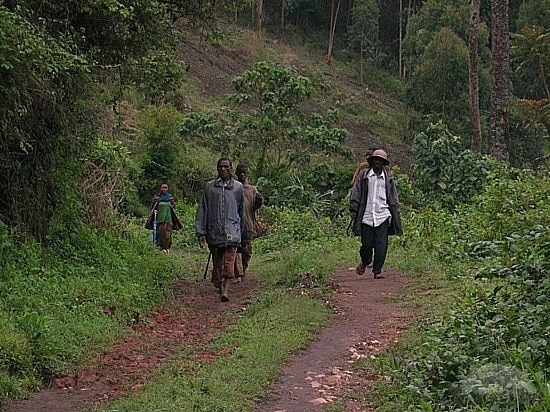 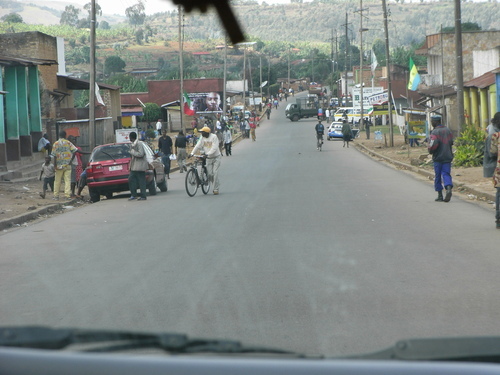 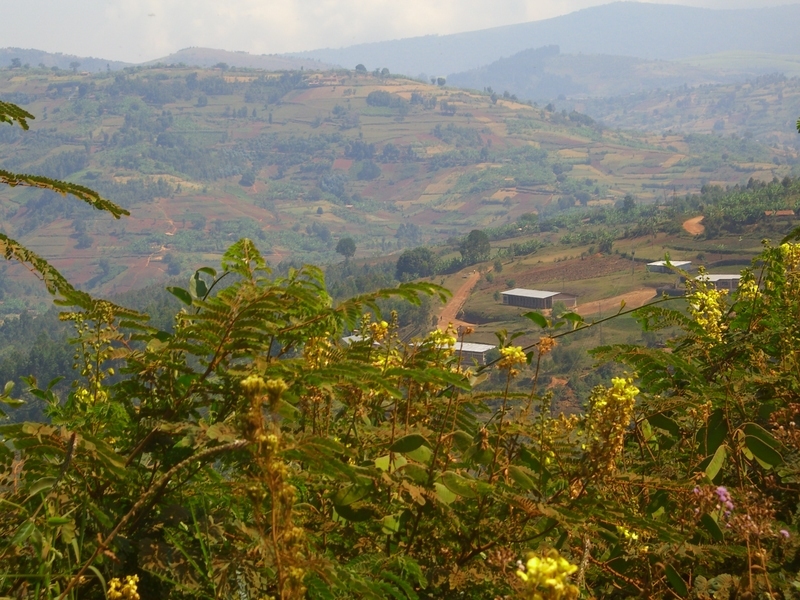 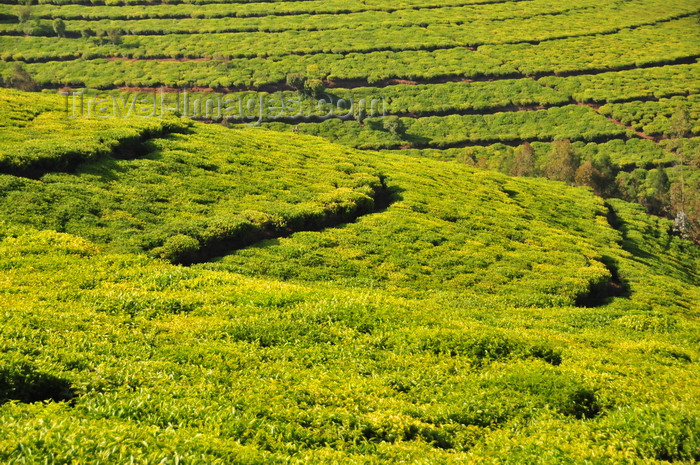 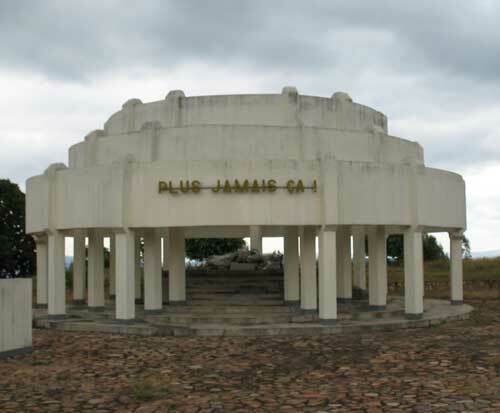 Muramvya is city of Burundi (iProvense ya Muramvya). 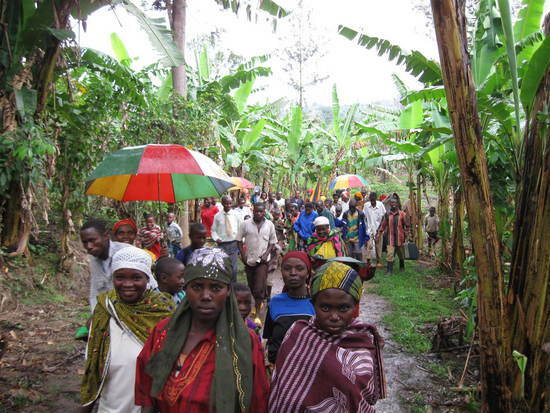 The population of Muramvya: 18,041 people. 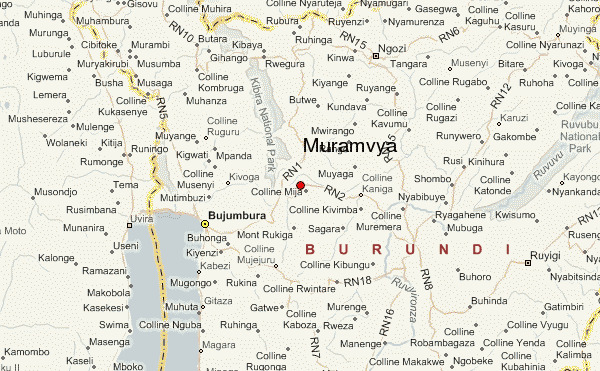 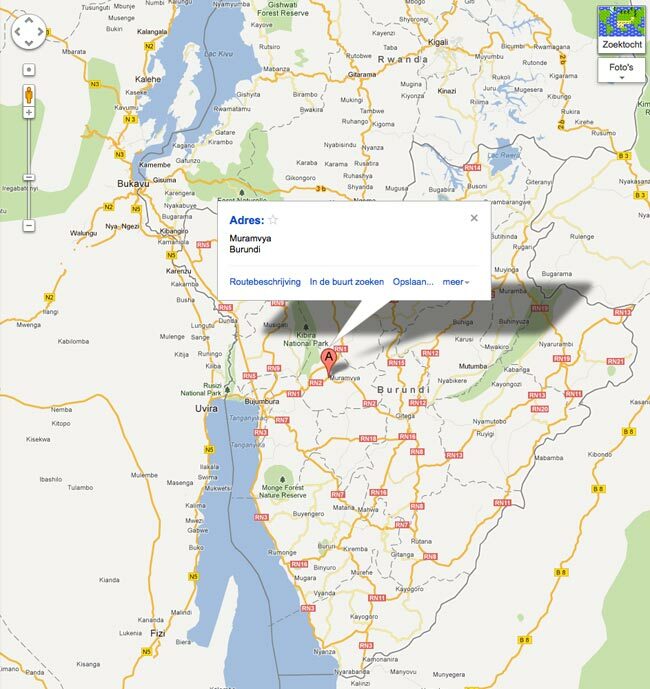 Geographic coordinates of Muramvya: -3.2682 x 29.6079.